Toronto-based Composer and Songwriter Guy Zerafa has worked with numerous artists and produced many Top 10 songs and albums. He records and tours with numerous national and international artists, performing music that includes Baroque Folk to Progressive Rock and Pop genres. frequently works in Hong Kong, Bulgaria, Los Angeles and Vancouver. 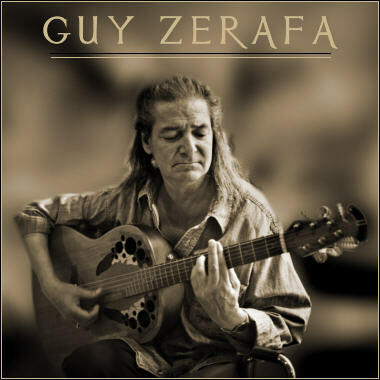 Guy Zerafa studied classical guitar at the Royal Conservatory of Music, Flamenco guitar at the Eli Kassner Guitar Academy and Renaissance lute with Terry McKenna. Clients include American Express Coke, Ford, Toyota and many others.